The Russian government has wrestled for years with operational security breaches that exposed Russian presence in eastern Ukraine and preparations to enter Syria. The bill will have to pass through a third reading before moving up the chain of command, but considered the Defence Ministry has lobbied for a crackdown on social media use for years, there is little reason to think the bill won’t soon be signed into law by President Vladimir Putin — especially considering the Duma hardly does anything the Kremlin doesn’t want. It is a problem that many militaries have to contend with in the modern age, but smartphones and Instagram have presented a significant number of problems for the Russian military. In 2015, Vice News journalist Simon Ostrovsky used one Russian soldier’s social media posts to trace the serviceman’s movements from eastern Ukraine all the way back to Siberia. Using similar open-source methodologies, investigative outfit Bellingcat has repeatedly identified Russia’s military presence in eastern Ukraine, and that a Russian Buk missile launcher from a Russian division near the Ukrainian border was used to shoot down Malaysia Airlines Flight MH17 that same year. Problems with hazing have also been showcased in social media posts. In addition, at last year’s Vostok exercises, Russian soldiers across the major maneuvers were snapping and uploading photos of their weapons, uniforms and comrades. The Defence Ministry has been aware of this for years now, and it has been clamoring for legislation to deal with it for years. 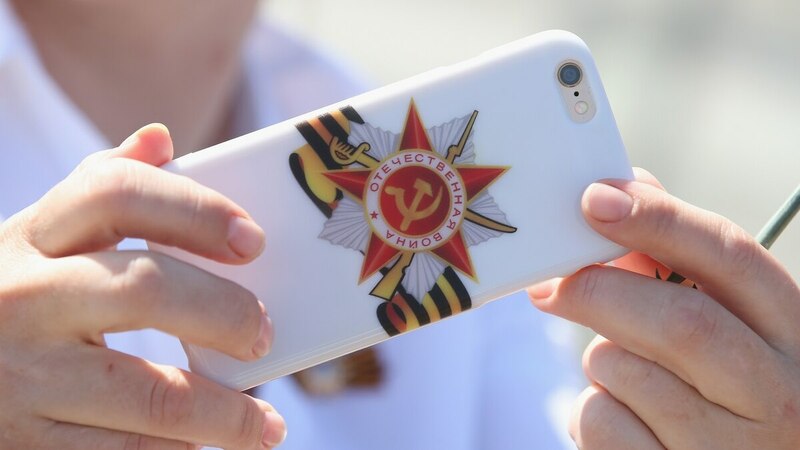 The bill approved by the State Duma on Tuesday reads like a wish list from the military brass concerned about the millennial habits of their soldiers. It bans soldiers from carrying electronic devices “that can store or, with the use of the internet, distribute or share audio, photo, and video materials and geolocation data.” Exceptions are made to devices required for duty. In terms of the kind of information soldiers are now prohibited from sharing, the definition is expansive: They will not be allowed to post information that allows their units and missions to be identified, and they cannot post about their comrades, family members of those comrades or information about former soldiers that may allow their past activities to be identified. Also on Tuesday, the Duma approved the first reading of a bill that calls for the creation of infrastructure that would allow authorities to centralize internet traffic within Russia and sever the Russian segment of the internet from the global network. The proposal has been met with fervent backlash from independent experts, who claim it cannot be done.